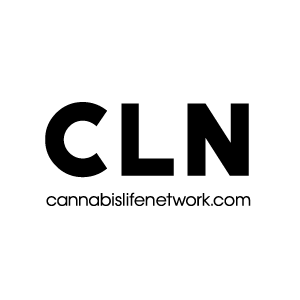 Next ArticleMomijuana: A mother on "cannaparenting"
Dana Larsen is one of Canada’s most well-known and respected advocates for cannabis reform and an end to the global war on drugs. Larsen is a Vancouver-based cannabis activist, author, businessman and politician. He served ten years as editor of Cannabis Culture Magazine, was the co-founder of the Vancouver Seed Bank, and is the former Vice President of the Canadian Association of Medical Cannabis Dispensaries. He currently serves as founding director of the Vancouver Dispensary Society and is also founder and director of Sensible BC, Canada’s largest grassroots cannabis reform organization.